please call us at 407-482-3505 . This price excludes sale tax , Tag and Title fee. 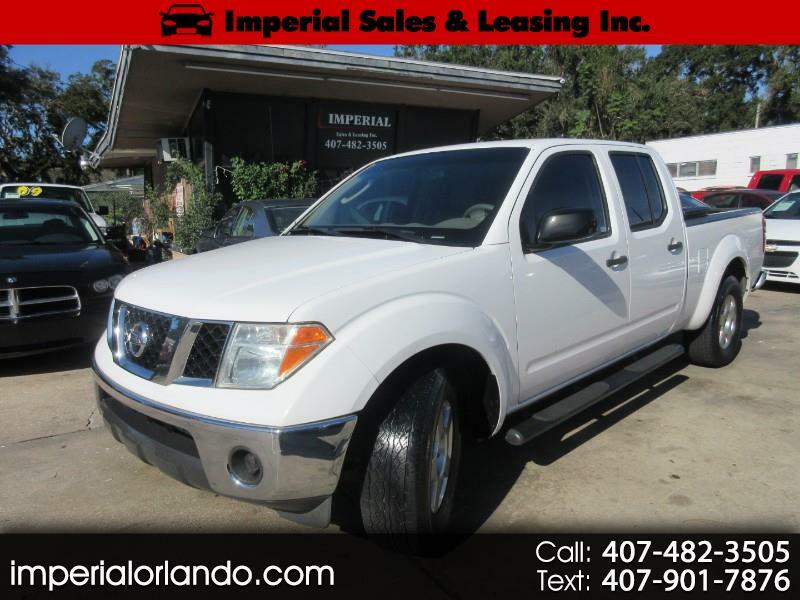 Visit Imperial Sales & Leasing Inc online at www.imperialorlando.com to see more pictures of this vehicle or call us at 407-482-3505 today to schedule your test drive.